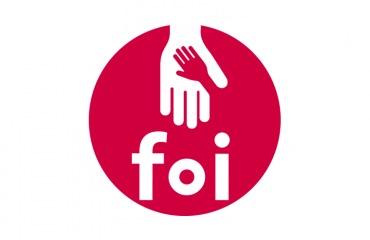 Various issues arose for those attending from either the Information and Governance Departments of Local Authorities or Charities, as well as selected delegates from Social Services Departments. 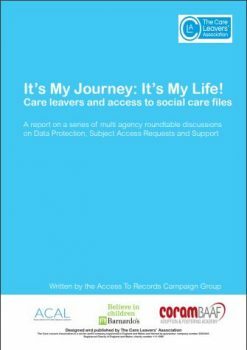 The results were very interesting, and formed the basis of a Report written by Barnado’s entitled “It’s my journey: it’s my life, it’s my identity! 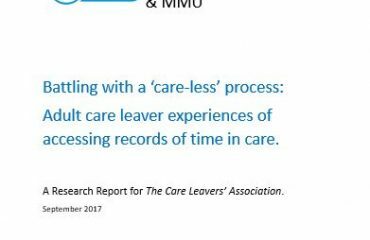 Care Leavers and access to social care files”. Thanks must go to not only the author of the report from the policy department of Barnado’s, but also the various firms of solicitors who allowed us to use their rooms free of charge to host the meetings all over the country.